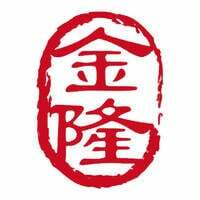 Dine at Jin Long Seafood Restaurant for a luxurious dining experience. Pick from their wide selection of meat and poultry with options such as coffee pork ribs, roasted chicken with sweet and sour sauce, or the braised duck with sea cucumber. For a healthier option, have a go at their abalone with mushroom and vegetables or the brocoli and asparagus. 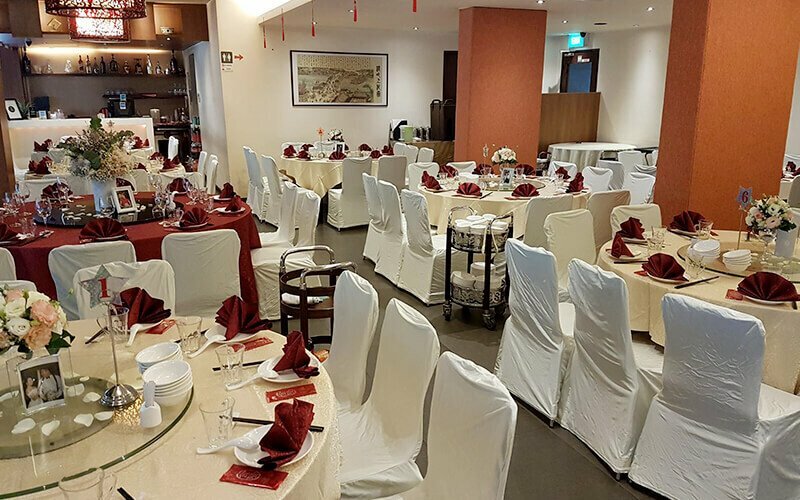 Jin Long Seafood Restaurant is located at 412 Bedok North Avenue.